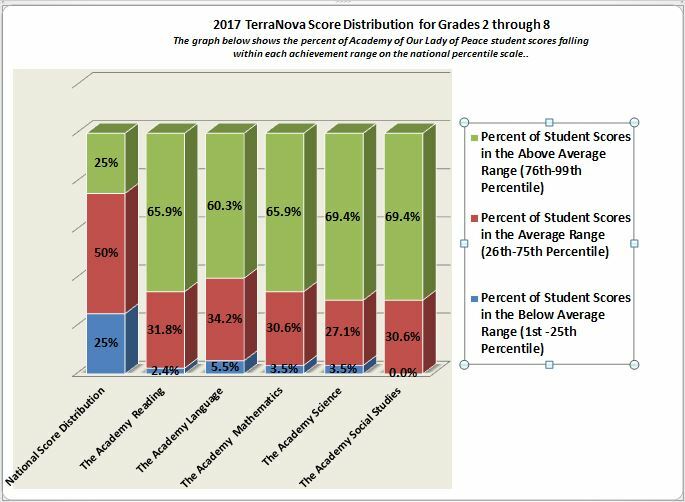 Beginning in March of 2018 The Academy of Our Lady of Peace, as part of the Archdiocese of Newark, will take part in the Iowa national standardized assessment program. This battery of tests is given to students in both public and private schools across the country. The information that is learned from this assessment not only helps us to understand student progress, it also helps us to continually fine tune our academic curriculum.